​The idea behind Udder Relief was simple. We wanted to take what existed in the market for udder cream and spray and take it to the next level, in addition to still being affordable to the customer. In 2010, Dairyland Scientific sold its first bottle of Udder Relief to customers with a few goals in mind. Our first goal was to find the best combination of ingredients to create the optimal product to give cows the best udder relief. We found that the combination of peppermint oil, tea tree oil, wintergreen oil, aloe vera, vitamin E and lanolin to be the paramount of ingredients. The mixture of these essential oils reduces udder edema by increasing circulation, removes pain and soothes with a cooling effect, heals infection with antibacterial properties, and moisturizes, softens, and soothes dry, cracked sensitive skin . Our second goal was to make a product that was quality assured, reliable and affordable for the user. 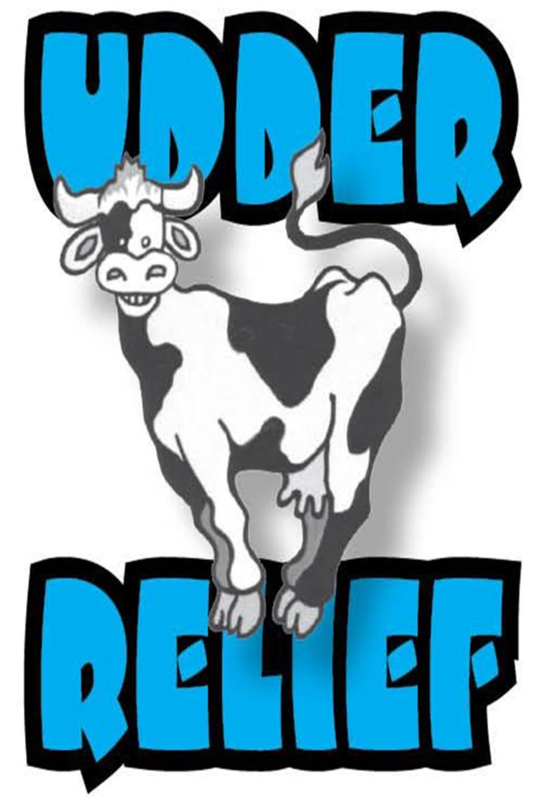 Udder Relief is made right here in the United States, specifically in Wisconsin. Being a centrally located company has allowed Dairyland Scientific to spread Udder Relief to a wide array of customers. Within two years we have shipped Udder Relief to every dairy producing state. We can contribute a large amount of Dairyland Scientific's success to our customer support. Dairyland Scientific is very grateful to those who willingly tested Udder Relief and have continued to use it. Dairyland Scientific's marketing plan is very different in comparison to other companies. Our company believes the greatest way to market to the agricultural industry is by word-of-mouth. A large majority of our success comes from one agriculturist speaking to another. Manufactured in Wisconsin and quality assured.